Let's Support Them This Weekend! The 2016 Marine Corps Marathon is this Sunday, October 30th, but there's still time for you to show your support for this year's Team Marine Parents runners by joining the TMP Fan Squad. Our first article explains more. 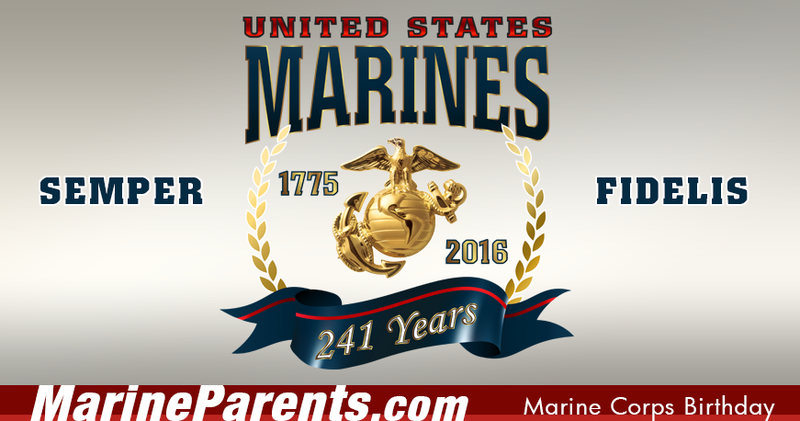 The 2016 Marine Corps birthday is just weeks away. Learn how you can mark the occasion in our second article. Cheer on TMP's Marine Corps Marathon Participants this Weekend! 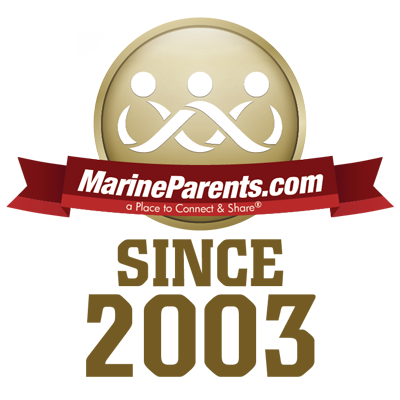 The 2016 Marine Corps Marathon is this Sunday, October 30th, but there's still time for you to show your support for this year's Team Marine Parents runners. Our dedicated runners have raised more than $20,000 for the outreach programs of MarineParents.com, Inc. These runners have trained hard and have done so much to support our outreach programs. We need to show them we appreciate their hard work and fundraising efforts. Help us show our support and appreciation across social media by changing your profile photos to the TMP Fan Squad image this weekend. Please also take a moment to wish our runners luck and to thank them for supporting our troops by leaving a comment on this post on the TMP Facebook Page. 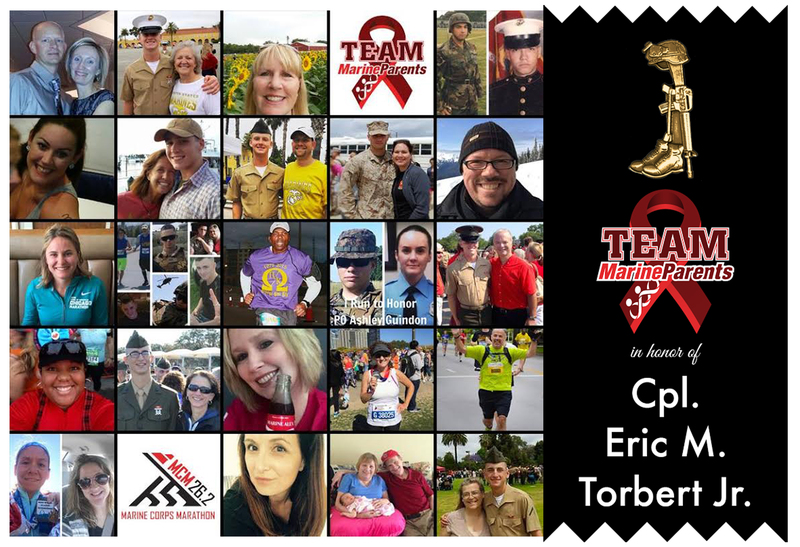 In addition to fundraising and spreading awareness of Marine Parents, our runners will be running in honor of Corporal Eric M. Torbert Jr., a Marine who lost his life in Afghanistan in 2010 while serving with the 1st Combat Engineer Battalion. Each runner will wear a ribbon with Eric's name on it that will be attached to their bibs with a battle cross lapel pin. The 2016 Marine Corps birthday is just weeks away, and to mark the occasion, the EGA Shop has a limited edition 2016 Marine Birthday Coin. 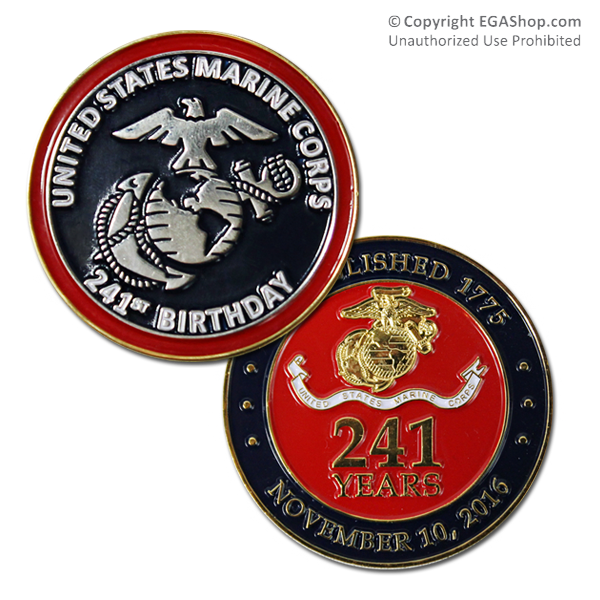 For collectors of coins and collectors of Marine Corps Birthday memorabilia, this is a limited edition available only at MarineParents.com's EGA Shop, where 100% of the proceeds benefit the outreach programs of the organization. 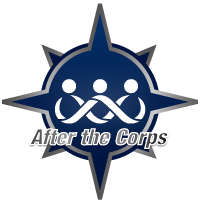 After the Corps is dedicated to providing accurate, up-to-date information on, and assistance in, navigating the VA healthcare system. The very first step in obtaining access to VA Health Benefits is to apply. If your Marine meets the basic eligibility requirements, VA encourages them to apply today by completing and submitting VA Form 10-10EZ, Application for Health Benefits online. What is the Marine Corps' secret to maintaining its standard of excellence? 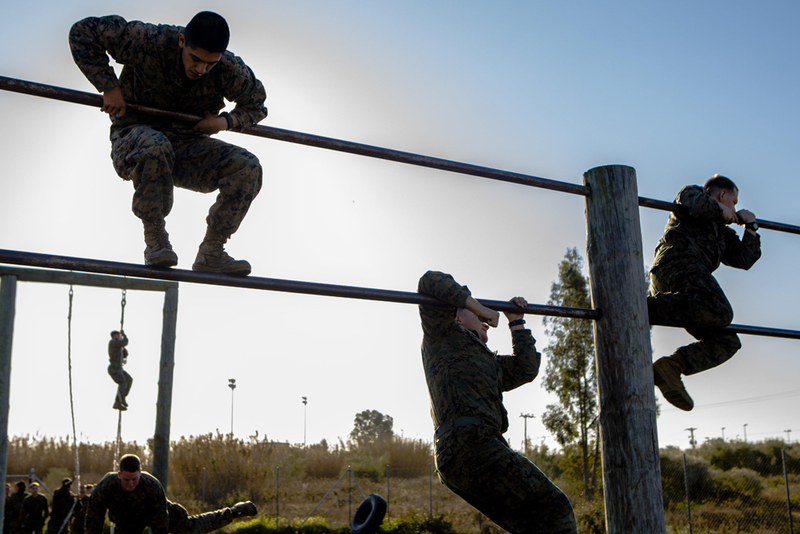 It has to do with the emphasis that individual Marines, as well as the Corps as a whole, place on physical conditioning. Physical fitness standards are implemented as soon as recruits arrive at boot camp, where they are faced with an Initial Strengths Test (IST). *Image info: U.S. Marines with Special-Purpose Marine Air-Ground Task Force Crisis Response-Africa climb over parallel bars during an obstacle course on Rota Naval Base, Spain, Feb. 26, 2015. (USMC photo by Lance Corporal Christopher Mendoza).